So on the 21st December, I turned off my alarm and checked my twitter (it’s become something of a morning time ritual) and I saw the magic words I had been waiting for for what seemed like an eternity… “The Balloon Trilogy is complete. 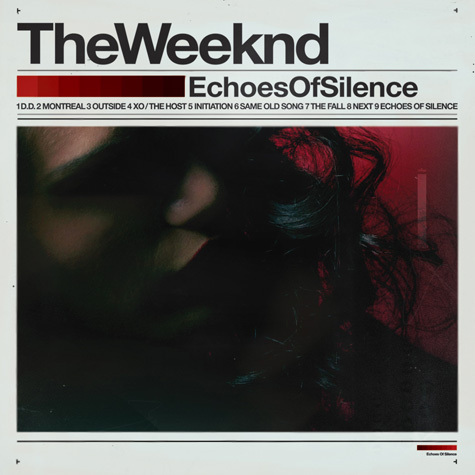 Download The Weeknd – Echoes of Silence. I practically flew out of bed, turned on my laptop and downloaded as instructed. Then I listened, but just couldn’t get over the first track D.D; an absolutely stunning cover of Michael Jackson’s Dirty Diana. It’s gorgeous. After finally getting through the rest of the album, another stand-out track for me is Initiation.